No events are planned at this moment. Dr Müller, Ms Tan and Prof Bruce Maycock, Secretary-General of APACPH and professor of public health at Curtin University. 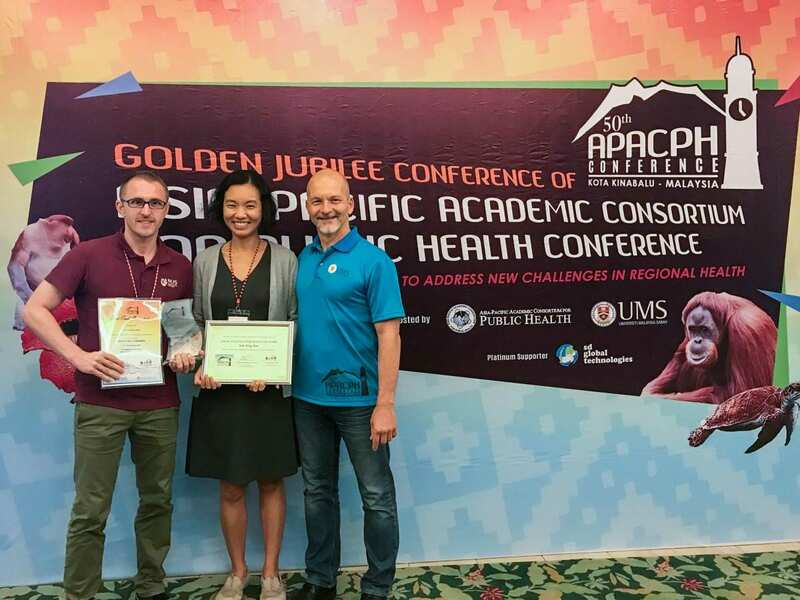 On 15 September 2018, at the 50th APACPH Conference in Kota Kinabalu, Sabah, Malaysia, Ms Tan Sok Teng, Research Associate, was conferred the Young Investigator Traveller’s Award and Dr Andre Matthias Müller, Postdoctoral Research Fellow, received the Best Oral Presentation Award. Congratulations, Ms Tan and Dr Müller! 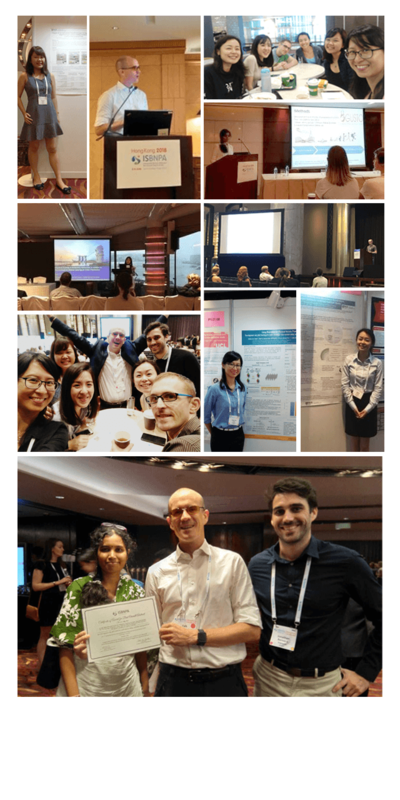 Here are some highlights from our fellow PANDAs who attended the conference! Congratulations on your oral and poster presentations!